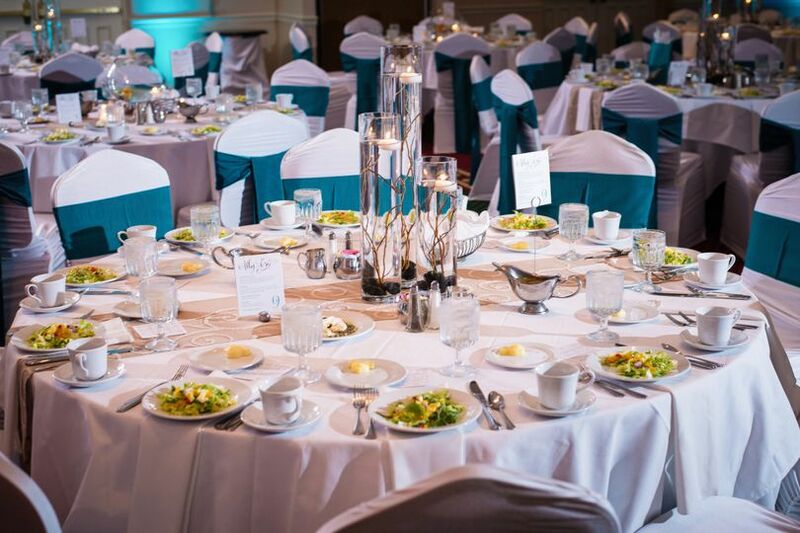 When it's time to start planning your new life together, the DoubleTree by Hilton Cleveland East Beachwood is the first and only place to begin. 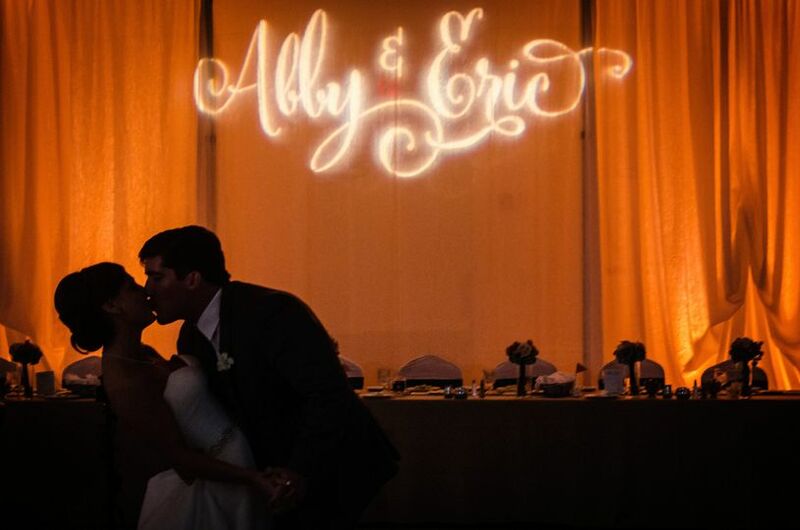 We are more than a wedding venue. We are passionate about exceeding your expectations with our attentive service, outstanding local seasonal fresh food and a venue with everything to make the wedding of your dreams come true. 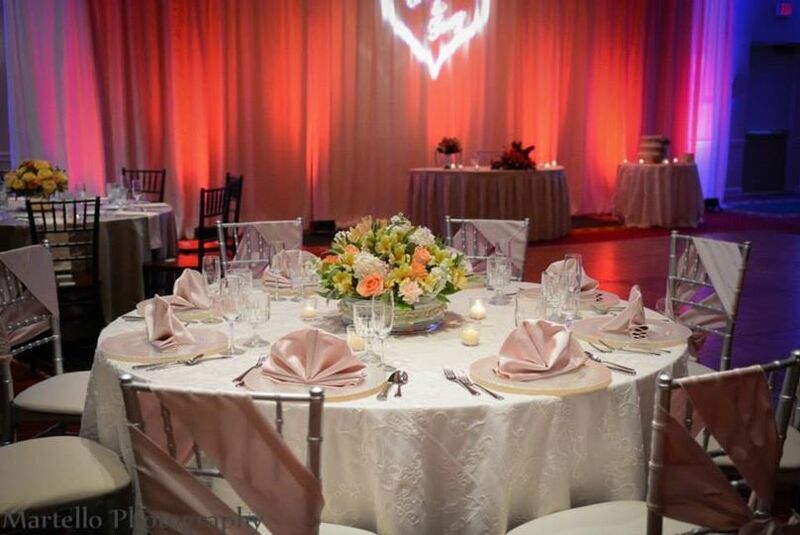 From a small intimate evening to a grand celebration, our experienced staff and wedding planner will make your day stress-free, allowing you and your guests to experience an unforgettable event. A gorgeous ceremony taking place in our spacious courtyard. Here at the DoubleTree Beachwood, we work with you to express your most creative ideas. No worries on your most magical day! 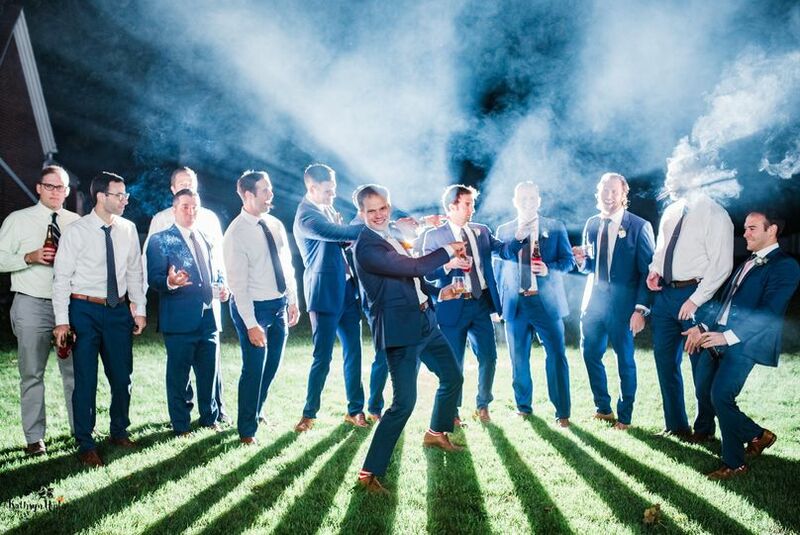 Plan your wedding with us, and experience a stress-free night! 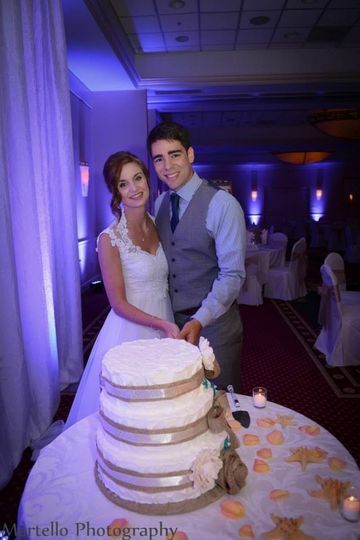 Free cake cutting and service included in all of our wedding packages! 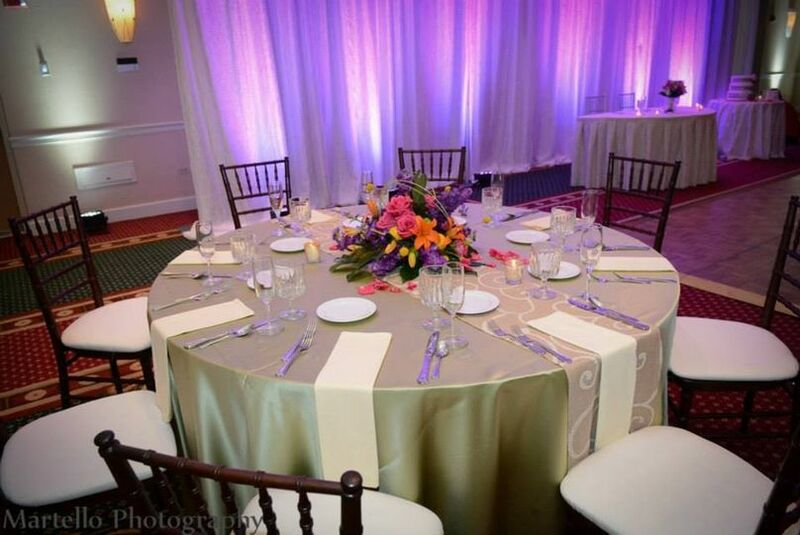 Bring a touch of summer into our ballroom with one-of-a-kind centerpieces! Remember to utilize our entire property to get the best pictures of your day! 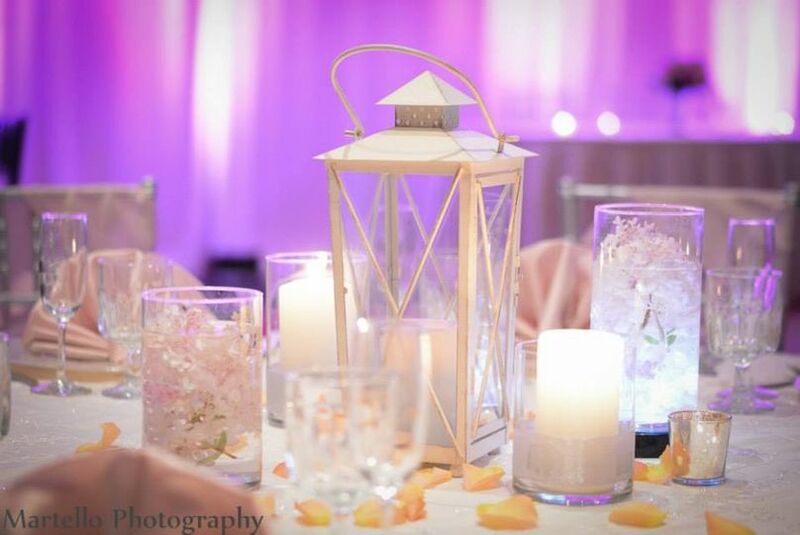 Make sure to ask us about our complimentary centerpieces! Give your out-of-town guests the feeling of comfort when you place your room block with us! Your creativity and imagination have no limits here at the DoubleTree Beachwood! 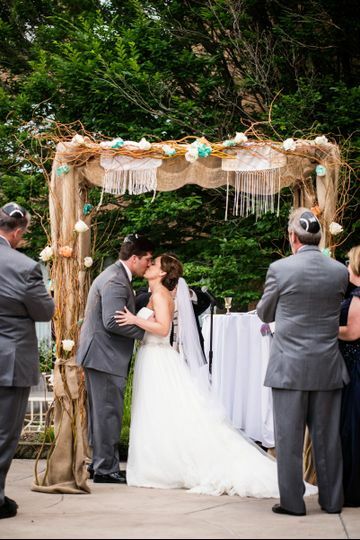 Ask us about our Kosher wedding opportunities! Haven&apos;t decided on ceremony space? Let us know and we can take care of you! Carolann was my saving grace. She was simply wonderful and when ever I told her I was stressed about something, she woule take care of it. She went above and beyond to make my day perfect! Maryann and Kate were great as well! I can't say enough about Marlo Hall, the director of catering. 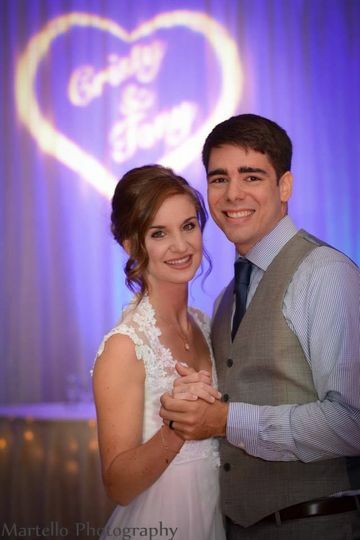 She was so wonderful to work with and just took every opportunity to ensure that the Bride and Groom and their families had the most amazing wedding weekend ever. I look forward to returning to the Doubletree and working with Marlo again. The staff was so kind and friendly. The event coordinator was amazingly nice, and very flexible. She got the work done exactly how we wanted it. The venue was clean. The food was delicious. I did not hear any complaints from anyone about the venue, food or staff. They were so accommodating and ready to please. Beautiful venue, awesome food, and a great staff of event professionals at this place to make your event awesome! 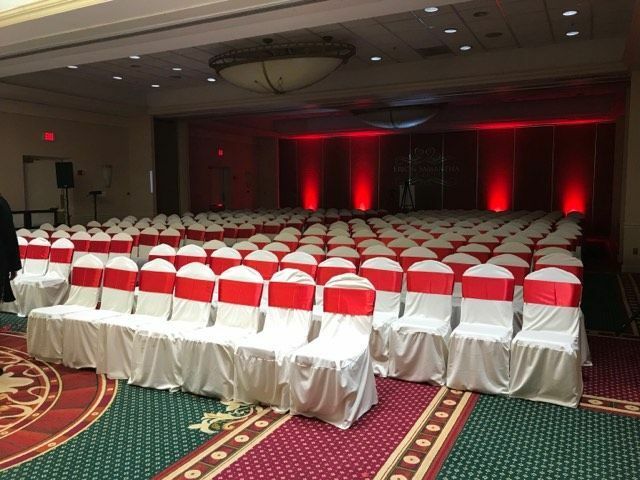 We love events at the Doubletree!